Learning to drive can be an exciting and challenging experience. We bring a professional and calming atmosphere to your driving lessons, so that you can learn and develop your skills as quickly as possible. Do you need to cover a lot in a short amount of time? We offer intensive driving lessons and driving courses to get you the driving lessons you need in a matter of weeks or days. Book your driving lessons in Richmond and West London today. Need a vehicle for your driving test? 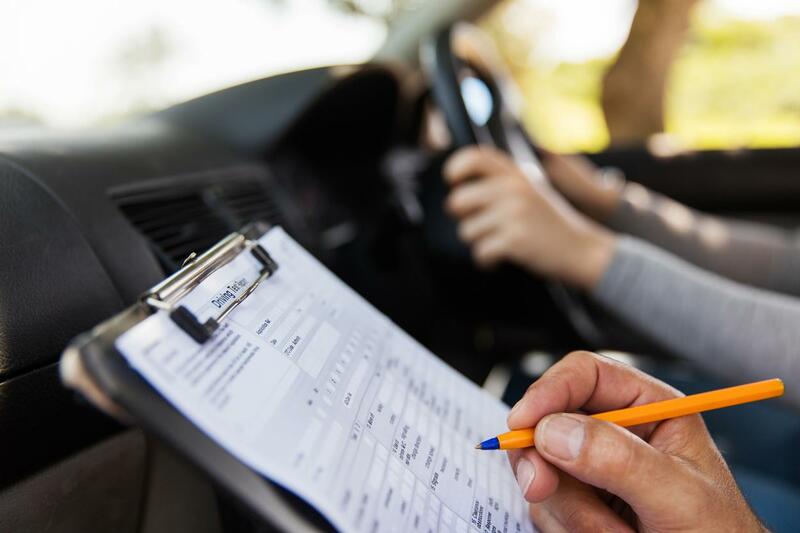 Feel free to get in touch with us today, and we can offer you a modern vehicle for hire, along with an hour’s tuition beforehand to make sure you are fully prepared for your driving test. Extra Mile Driving School offer gift cards in the form of pre-paid block driving lessons and driving courses, the perfect gift to give to your loved one. Contact us to order yours today. 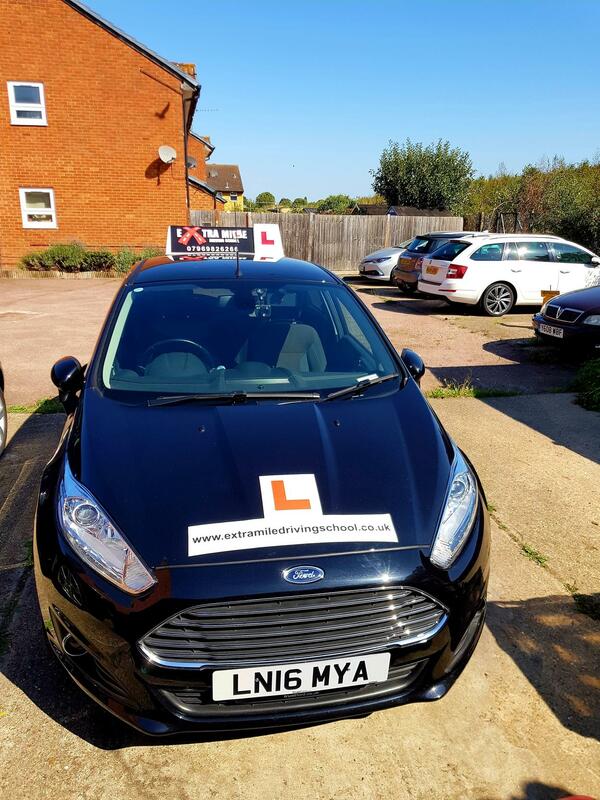 We are a local driving instructor offering driving lessons in Richmond, with fully qualified government approved driving instructors with many years of experience. We provide professional driving lessons in Richmond, Twickenham, Isleworth. Whitton, Barnes, Hampton Wick, Kingston, Chiswick and surrounding ares. We do our upmost to help you pass your test in the minimum amount of lessons, saving you time and money. If you are a fully qualified driving instructor, we offer a franchise for good driving instructors in the surrounding areas of Richmond. If you would like to become part of our franchise, click below for more information. Whether you want to become familiar with the clutch or not, we provide safety-orientated driving lessons to ensure you will be as safe as possible on the road, and ready to take your test. Learn to drive your way with Extra Mile Driving School. 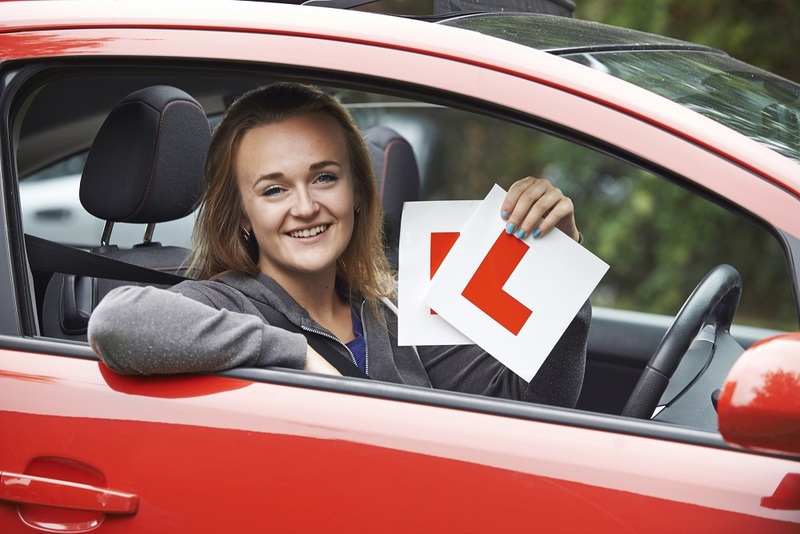 We are a driving school offering driving lessons in Richmond, but we cover much of West and South West London, although we are not limited to these areas. Lessons will be arranged at your convenience, and we can pick you up and drop you off at the start and the end of lesson at any local location you desire, whether that be your home, your work, your school or even the gym! Learn to drive around your busy schedule, book in advance using our contact form. 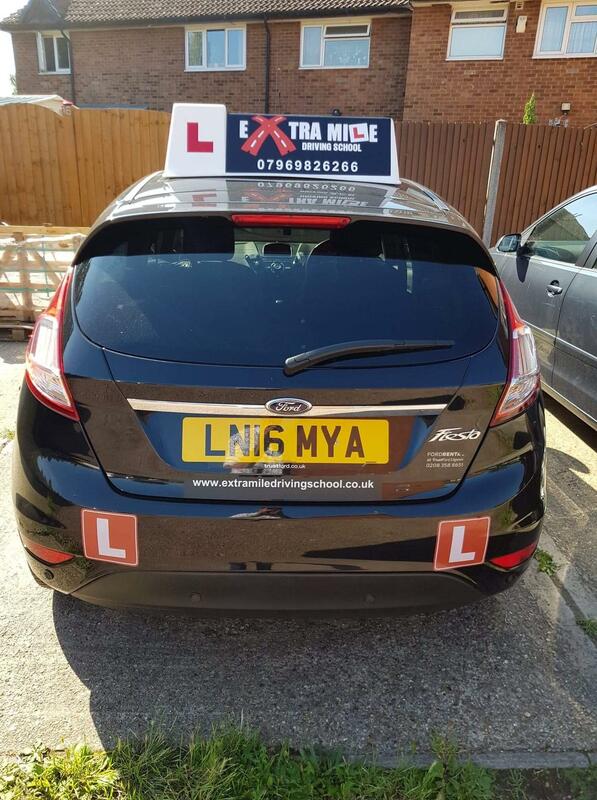 Contact Extra Mile Driving School today for block bookings for driving lessons in Richmond, Twickenham and surrounding areas. Learn to drive in a shorter period of time. You can see all of our available driving courses and prices in the link below. As a driving instructor in Richmond, we are highly reliable, professional and patient. Our driving instructors are dedicated to teaching each of our clients to the best of our ability. We are highly adaptable to each of our clients, providing lessons to pass your driving test as soon as you can. 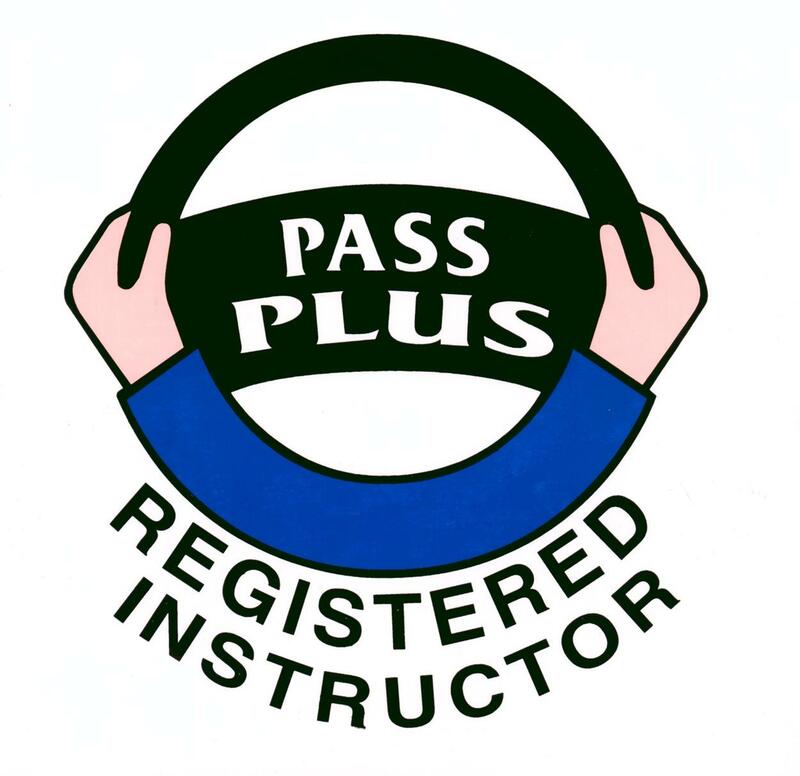 We also provide Pass Plus packages for new drivers, as well as motorway and refresher lessons to refine your driving skills further. Learn to drive in a Ford Fiesta Titanium in a relaxed environment with professional instructors. 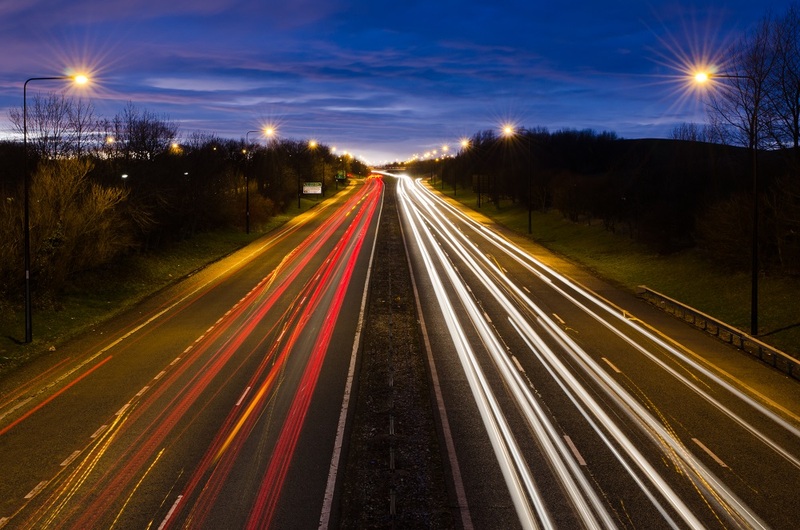 We are approved by the government to legally provide driving lessons in the UK. This means we have been tested by the relevant authorities to ensure we are qualified to do our jobs correctly.